The impetus of the Mexican Revolution galvanised the use of indigenous melodies in a new and original wave of musical compositions that loosened dependence on European models. 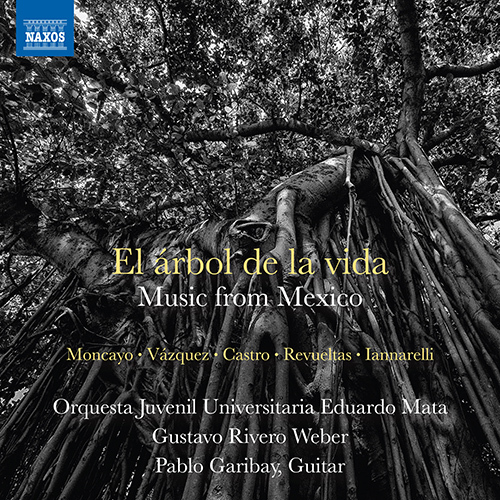 José Moncayo’s infectiously joyfulÂ Huapango, one of Mexico’s best-known works is, in its distinct national character, deeply rooted in folk music. Silvestre Revueltas’sÂ La noche de los mayasÂ is a symphonic suite derived from film music that employs Mexican percussion instruments in a vividly inventive way. The process of linking folk influence with classical techniques continues to the present day with Hebert Vázquez’sÂ El árbol de la vidaÂ which uses the folk style known as theÂ son.